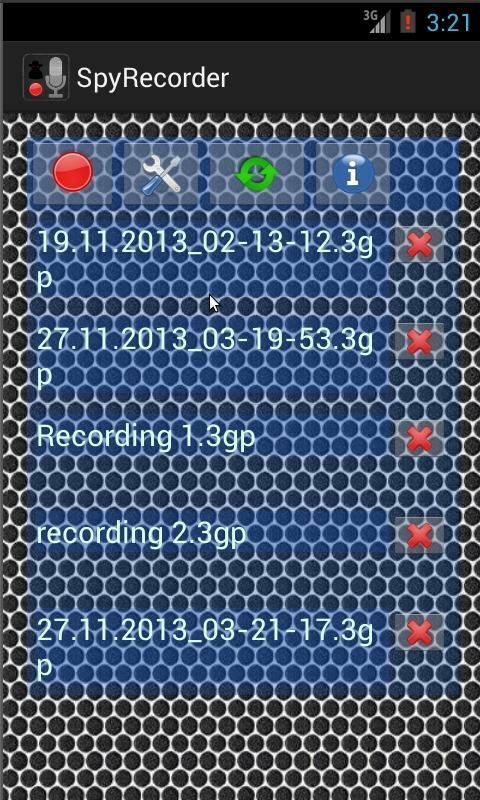 100% undetectable and free to use, Spy Recorder Free is an app that speaks for itself. Lots of thing have been said about spy recording apps for android. But none of all the apps you’ve seen will even come close to this tiny, yet so powerful voice recording app. It’s special in several unique ways, and the developer has put more effort to even make it better–check Spy Recorder Pro. What else do you need? Okay, ever wondered if there’s an efficient way to secretly accomplish voice recording tasks easily? You don’t have to work with the CIA to use this app, and it’s not an app that is used exclusively by the spying agencies. Instead, it was designed just for you. So, what’s in this app? Firstly, this is a user-friendly app that lets you record all your audio files. Basically, it allows you to record conversations using your android phone. We noticed that this app is fast and easy to use. Once you install it, you’ll know what to do with it right away. Over the years, there has been lots of concerns about the quality of sound produced by voice recording apps. Thanks to the developers who work round the clock to make it even better for you. 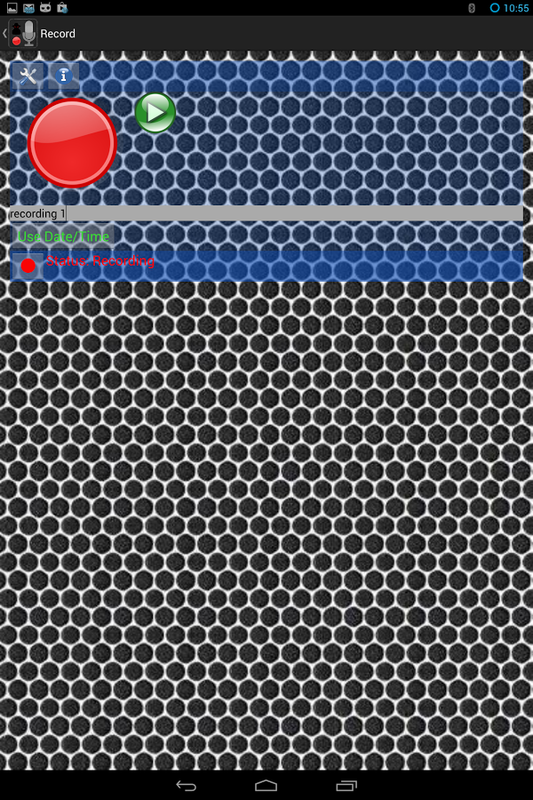 Spy Recorder Free records all your audio files in quality format, and this is something you can rely on. The most remarkable feature about this app is the fact that it can record even when the phone is locked or in sleep mode. It basically aims at limiting your interaction with your android phone when its running. However, this feature does not work with all phone models. Now, when the task of recording is finished, it automatically saves the file to the chosen location. You can either have it save the files in the internal memory of your phone or in an SD card. Once you save your files, you can play them later using the playback feature. It’s very convenient when you don’t have time to listen to the file right away. So choose to listen to them at your convenience. And finally, if you are bothered by the adds, you can go for an upgrade, and that’s Spy Recorder Pro. It’s as efficient as the free version, with no adds to distract you. * The wake lock feature lets you do all your background recordings when others are not aware. * If it connects to the internet, it’s only for purposes of accessing adds. It’s an excellent app for capturing sounds in audio format. Record the voices and sounds and leave undetected. Your phone becomes a recording gadget this time round.